Fall is in full swing, and if you’re like most Americans, then you’re most likely hearing your friends and coworkers cough, sneeze, and complain about the cold they caught over the weekend. 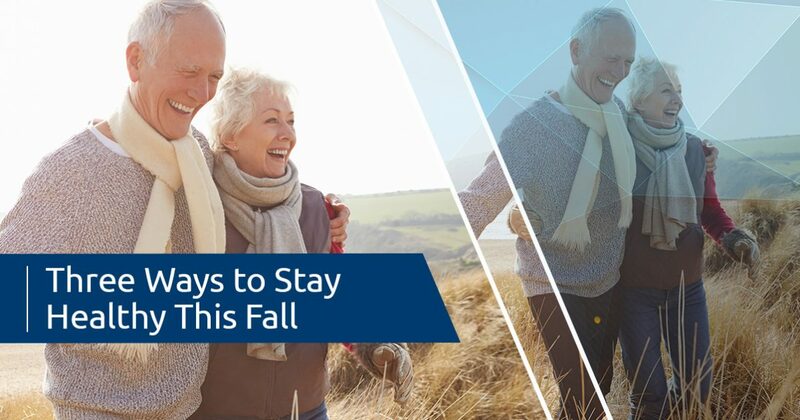 In today’s post, we’ll provide you with three tips that will help you stay healthy this fall. Men’s Vitality Center provides a variety of men’s health services that can help you feel your best, no matter what time of year it may be. Whether you need an annual physical or would like to learn more about testosterone replacement therapy, we’re here to help! Get in touch with a member of our staff today to schedule an appointment. At Men’s Vitality Center in Tucson, testosterone replacement therapy is one of the most common services we provide to our patients, and there’s no better time to get started than right now. Many men come to us because they are experiencing sexual dysfunction, muscle loss, and poor mental health. While each of these conditions often has alternative causes, they can be a sign of low testosterone levels when experienced in conjunction. If you’ve been thinking about speaking with a doctor about testosterone replacement therapy, then get in touch with Men’s Vitality Center to learn more about our testosterone therapy program. We utilize effective and affordable testosterone injections to deliver noticeable results to our patients, and many men see an improvement within three to four weeks of treatment. It may feel embarrassing or intimidating to bring your symptoms to the attention of your doctor, but our one and only mission is to help you feel your best. While this point is basic and something you’ve heard since you were young, the most effective health tips are sometimes the most simple. Between shopping, hosting, and making travel plans, many people find themselves getting sick and still going out in public. 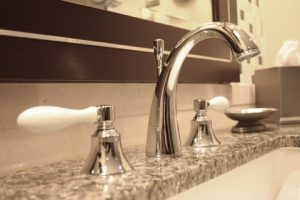 You’ll probably be taking care of your holiday shopping in the next month or two, so make a habit of washing your hands whenever you use the bathroom, and always be sure to wash your hands after you come home. You’ll prevent germs from spreading to surfaces in your home and potentially infecting other members of your household, and you’ll be far less likely to reach for a snack without first cleaning your hands. Though the first day of winter is during the peak of the holiday season, the fall is probably the busiest time of the year. You’re busy finishing big projects at work, preparing for family and friends to visit, or possibly planning a vacation of your own. Stress can have a large impact on your physical and mental health, so make sure that you’re stopping to take a break every now and then. While it can be hard to break away from the pressing projects and commitments you’ve made, taking an afternoon or a full day to recharge can help you stay healthy in the long run. Keep an eye on our blog page, as we’ll be posting even more health tips in future posts. Contact us using the form below if you would like to schedule an appointment!